2Evolve Technologies has won the MegaPath Unified Communications Sales Excellence award for being the top partner in selling Unified Communications Solutions! Over the years, our 2Evolve team of Enterprise Consultants continue to earn hundreds of certifications, most recently with certifications for CloudU, Rackspace & Amazon. 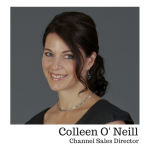 2Evolve recognized as Cox Business Omaha Selling Agent of the year! 2Evolve Technologies has been recognized as Cox Business Omaha Selling Agent of the Year! Thank You to all of our partners who helped us reach this goal! 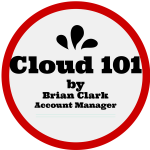 Should Value Added Resellers Transition Customers to Cloud Services? 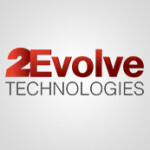 2Evolve Announces Partnership with Dynamic Computer Solutions of Topeka, Inc.